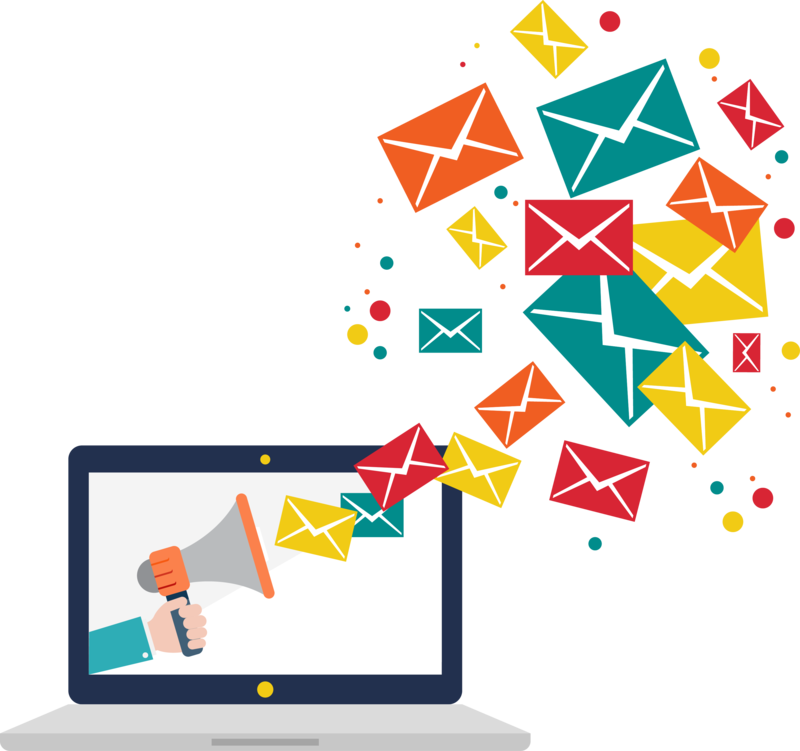 Email is the most wanted trait in todays situation because large number of population in the world uses email to get connected. Many companies are realising that running an in-house mail solution is not worth the cost or the effort. Running an email server requires constant upgrades and maintenance which means more IT manpower and higher costs with no real world advantages. Gmail is the best and perfect mail solution availbale now.